Recently got a chance to Seoul, Korea. So I took half day to visit War Memorial of Korea. 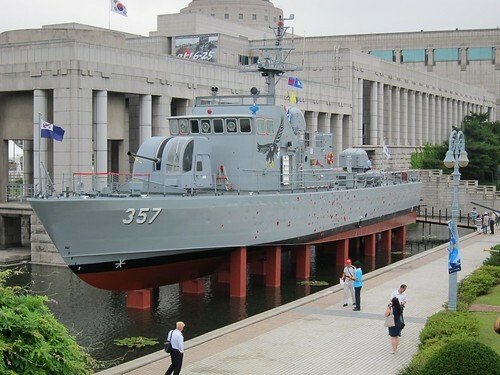 It was quite an interesting timing to visit this place, due to 60th anniversary of Korean War and the "sinking boat" crisis between South and North Korea. 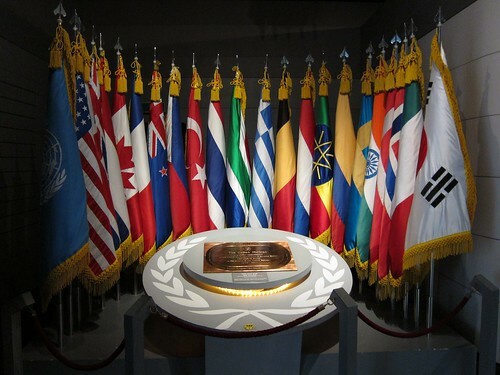 Most part of displays at War Memorial of Korea are for Korean War, I learned there were over 20 countries helped South Korea to defeat the communist forces of North Korea, China and Russia. 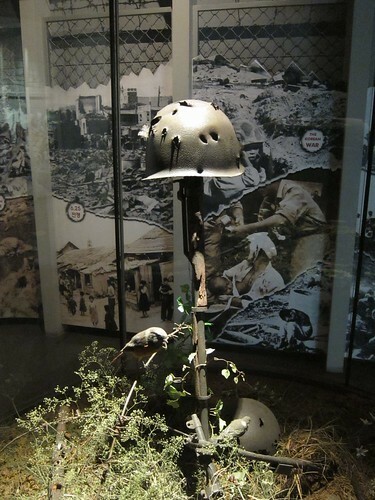 Many soldiers and civilians died during that war in 3 years, but South Korea was able to escape from the evil of communism. Recently, though "sinking-boat" crisis did create some tension, but both countries do understand the price to break the war, so they take actions with caution. No one will forget what happened sixty years ago. I think that is why people built museums for memorial of wars. 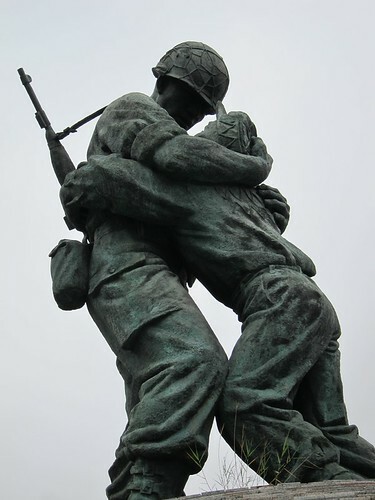 We need to remind people what wars damaged our lives and civilization, so we should not make the same mistake ever.